Who's Messi?? 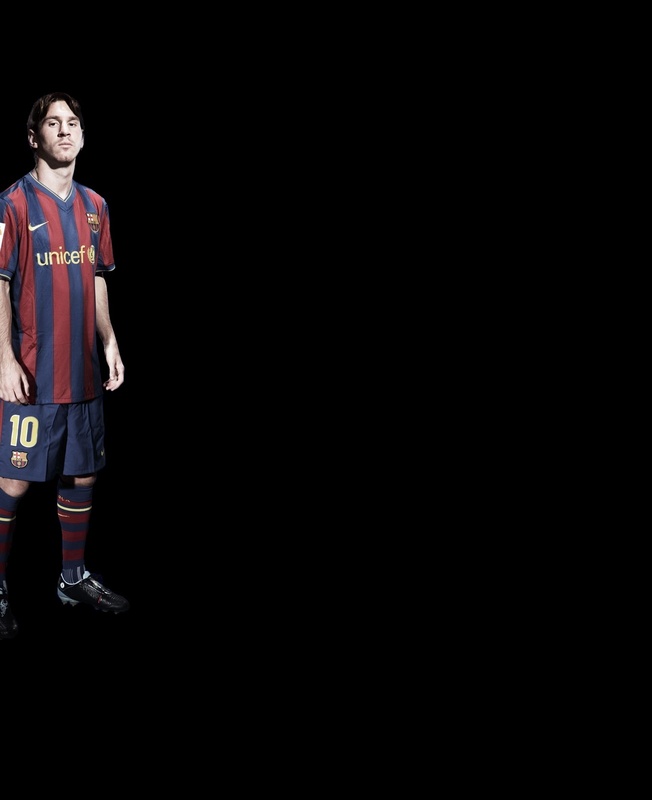 View Messi Profile and Statistics!! 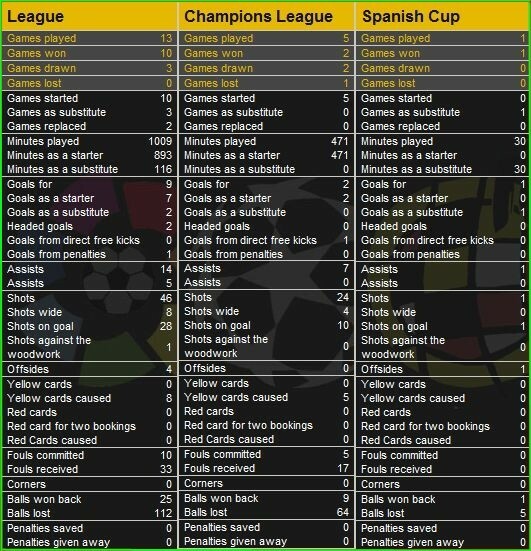 Well that Question might sound stupid but here is some Info about Lionel Messi. Messi made spectacular progress at each of the different age levels, climbing through the ranks of the different youth teams and then Barça C, followed by Barça B and the first team in record time. In the 2003-2004 season, when he was still only 16, Messi made his first team debut in a friendly with Porto that marked the opening of the new Dragao stadium. The following championship-winning season, Messi made his first appearance in an official match on October 16, 2004, in Barcelona's derby win against Espanyol at the Olympic Stadium (0-1). With several first team players seriously injured, the services of several reserve team players were called upon, and Messi became a regular feature of Barça squads. On May 1, 2005, he became the youngest player ever to score a league goal for FC Barcelona - against Albacete when Messi was only 17 years, 10 months and 7 days old. That record would eventually be beaten by Bojan. His breakthrough as a player came in the 2005-06 season, starting with an amazing performance in the Joan Gamper Trophy match against Juventus. He was also outstanding at the Santiago Bernabéu, in Barcelona's unforgettable 3-0 win, and also at Stamford Bridge, in the Champions League match against Chelsea. Injury kept him sidelined for much of the latter stage of the season. Messi played a total of 17 league games, 6 in the Champions League and 2 in the Copa del Rey. Messi scored eight goals. The following season Messi moved up a gear and astounded the world with goals such as the one he scored against Getafe in the King’s Cup. In the 2006/07 season, and even though the team didn’t win any titles, the Argentine was second in the FIFA World Player awards and third in the Golden Ball. He continued to develop in the 2007/08 campaign, when he scored 16 goals and gave 10 assists in the 40 games he played in. In 2008, Leo Messi was runner up in the FIFA WORLD PLAYER AWARD for the second season in a row. In the 2008/09 season, and now without Ronaldinho alongside him, Messi continued to be the main star of the Barça line up. He managed to stay injury free all season, and played 51 games, scoring 38 goals. The Argentinian was also fundamental in the two finals, scoring Barça’s second goals in both. He may not be very tall, but his speed and physique enable him to cope with even the toughest of defenders. He is surprisingly strong, and can hold on to the ball in style, as if it were stuck to his feet. There is simply nobody like him anywhere else in the game. He is also a specialist at all dead ball situations, especially free kicks and penalties. His cold blood and ability to take on responsibilities are other virtues that make Leo Messi simply the best footballer on the planet. Last edited by GarciaMessi19 on Mon Dec 21, 2009 7:40 pm.